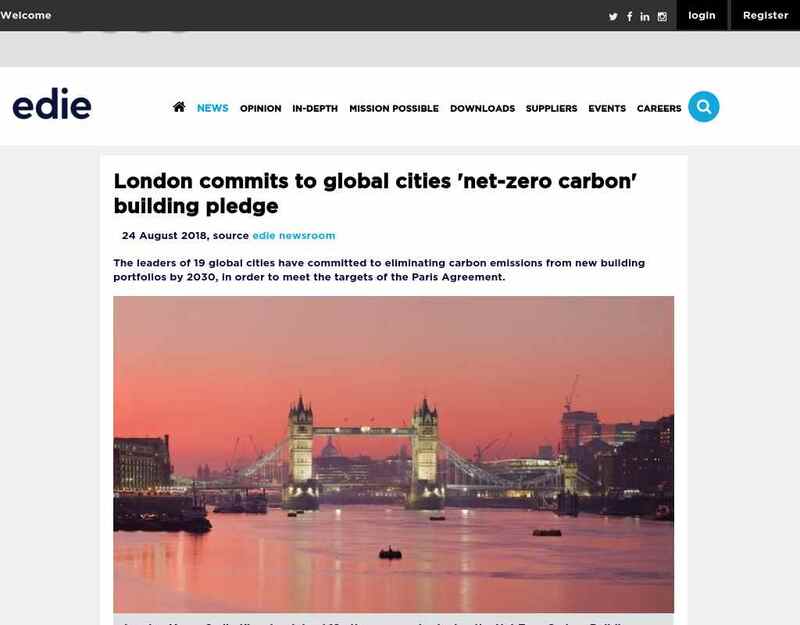 "..The declaration follows a similar initiative from the World Green Building Council (WGBC), which this summer called on corporates within the built environment sector to set net-zero carbon goals for 2030. Outlining how London would deliver on the ..."
Copyright © 2007-2015 Philippine Green Building Council. All Rights Reserved.